Throw-back Saturday. 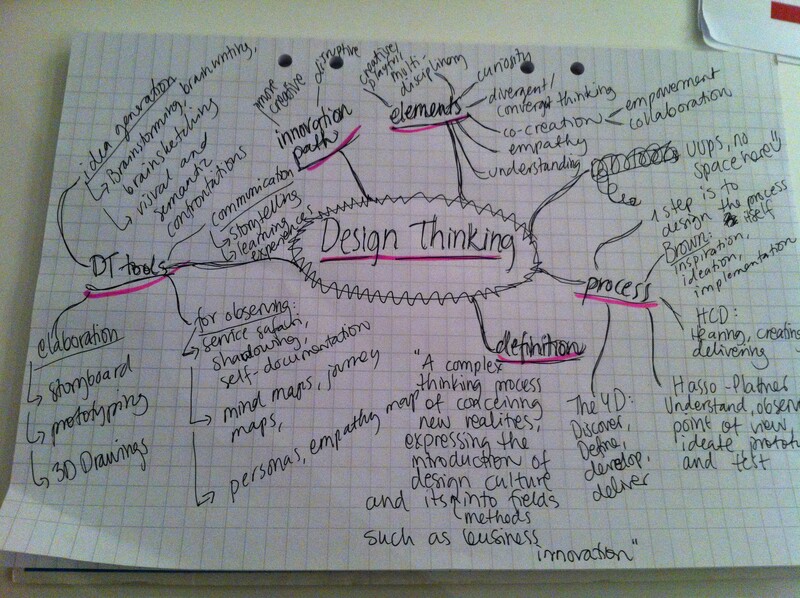 Sitting by my lap-top trying to find ways and words to describe my thoughts on last weekends’ Design Thinking -course. What are main learnings I took home from the weekend and what are the ideas I still carry with me after getting familiar with the recommended literature* on the topic? 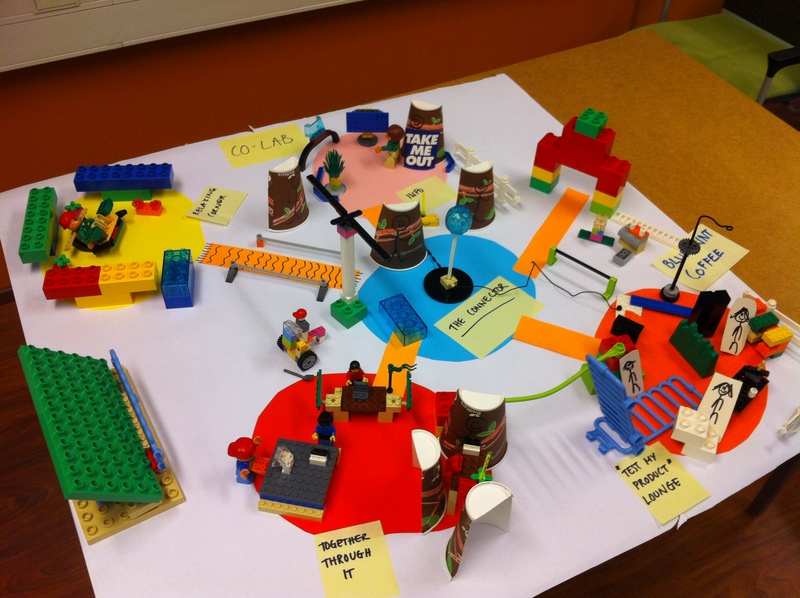 I grouped the outcome into three main themes; Group dynamics, Design processes and various models, Characteristics of a designer. At least to me, these exercises managed to proof the importance of team-work (you could’ve not managed to fill in the paper without getting and giving help), point out the heterogeneous nature of our group (diversity is a strong asset in a design team), and strengthen our group dynamics from the very beginning.